The team at AIS are super excited to announce the launch of our brand new website! Clients can now obtain instant quotes and bind policies online 24/7. 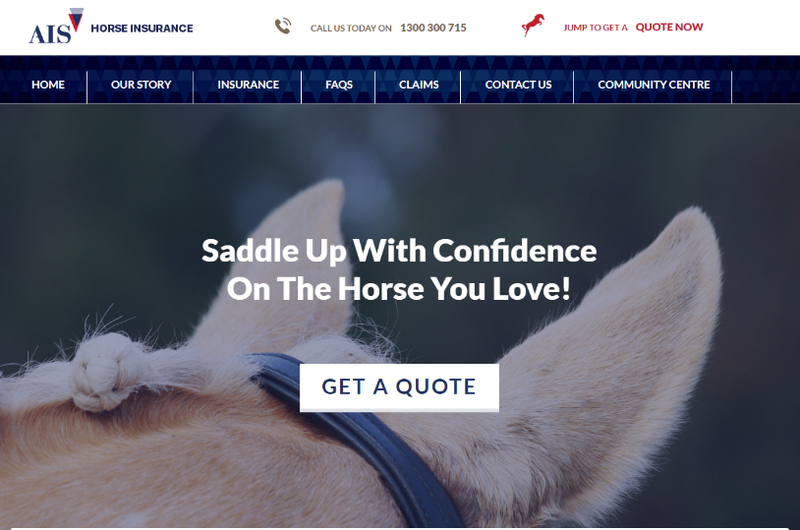 If you’re stuck outside office hours and need cover ASAP, head to www.horse-insurance.com.au! We are on the lookout for more clients to feature in our gallery on the new website. Send in your favourite photos to [email protected] to help shape our online community! AIS is proud to be involved in sponsoring the Show Horse Extravaganza in November 2017 and Masters Horse of the Year early 2018. Good luck to all competitors! 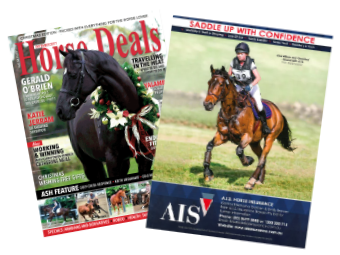 Grab a copy of Horse Deals for their Christmas edition – packed with everything for the horse lover. 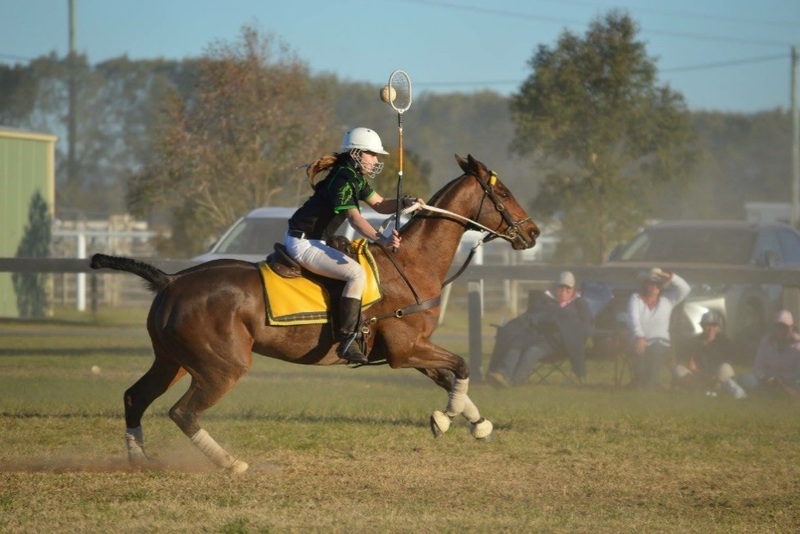 This month we feature Jane Wilcox and her 1* eventer, “Quantico”, insured with AIS.